PAIRS Creator Lori Gordon in Bethesda, Maryland, February 2019. Lori Heyman Gordon, the creator and founder of PAIRS, a comprehensive education program designed to nurture and sustain healthy relationships on behalf of a safer, saner and more loving world, died peacefully Thursday morning at her home in Bethesda, Maryland. She was 90 years old. Ms. Gordon was the daughter of Julius and Bertha (Hahn) Heyman, and grew up in Staten Island, New York. Her father died suddenly from a heart attack when she was 15, and her mother died from cancer a year and a half later while Lori was still in high school. Determined, she finished high school and was accepted by Cornell University. In her sophomore year, she met and then married a law student after a three-month courtship. In 1950 she graduated from Cornell and they moved to the Washington, D.C. area. While raising four children, she went back to school and in 1963 received a Masters from the Catholic University School of Social Work, after which she pursued her lifelong passion to help children by helping their parents create and sustain loving, resilient marriages. Ms. Gordon developed The Family Relations Institute into a successful counseling practice and brought leading therapists from around the country to teach locally. 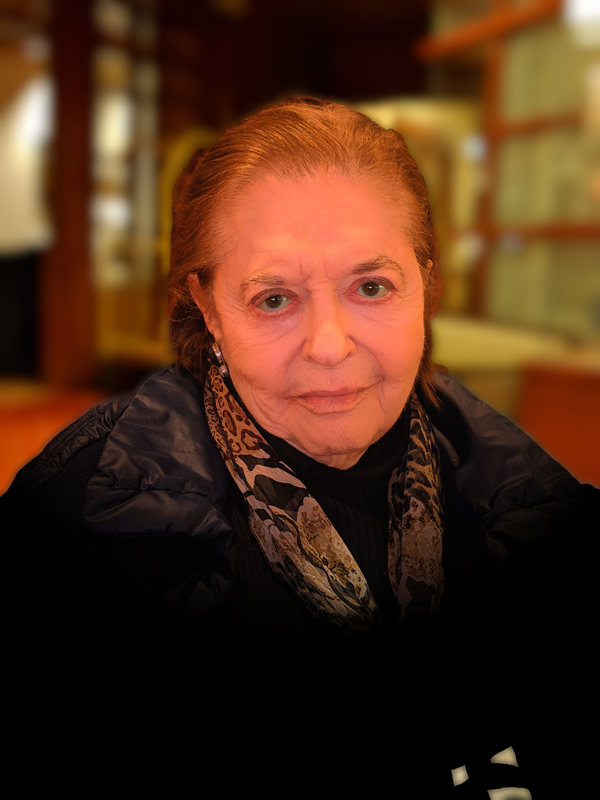 Virginia Satir, known as the “mother of family therapy,” became her mentor. In 1975, she was invited to become an adjunct professor at American University for a new graduate program on marriage and family relationships. It was there that she developed a 120-hour course for couples, which she called PAIRS (Practical Application of Intimate Relationship Skills), that was eventually taught to many thousands throughout the United States and internationally, touching countless lives across the globe. Thousands of clergy, behavioral health professionals and others have been trained to lead PAIRS classes. From inception, the mission of PAIRS was to teach those attitudes, emotional understandings, and behaviors that nurture and sustain healthy relationships. It was one of the first comprehensive education programs in the United States designed to feature skills training to reduce breakdowns in relationships and impact the range of outcomes that emerge from relationship breakdown. In 2018, the U.S. Department of Veterans Affairs licensed rights to make an adaptation of Gordon’s PAIRS program accessible to every Veteran family in America as a foundation of VA’s approach to whole health. VA chaplains and counselors nationwide are actively involved in that endeavor, which is known in the VA system as Warrior to Soul Mate. PAIRS Creator Lori Gordon with husband, Rabbi Morris Gordon, Florida, 2005. Ms. Gordon lived her later years traveling between Virginia and Florida. She returned permanently to Bethesda in November 2018 and recently celebrated her 90th birthday there at which time she remarked how young she felt and how happy she was to be surrounded by family and friends. Ms. Gordon is survived by four children, Beth, Jonathan, David, and Seth, their spouses Daniel, Lisa, Fran, and Stephanie, and ten grandchildren, Jessica, Lauren, Evan, Adam, Benjamin, Joshua, Sara, Alex, Michael, and Zachary. Her second husband, Morris, was with her in spirit until the very end. They are survived by his daughter Arlene, son Albee, son-in-law Ami, two grandchildren, Rani and Dana, Inbar (the wife of their late grandson Guy), and great grandchildren. Memorial services will be held at Washington Hebrew Congregation, 3935 Macomb Street, N.W., Washington D.C. on Monday, March 25, at 10 a.m.
Should friends desire, contributions may be sent to Purpose Built Families Foundation, info@pairs.com.